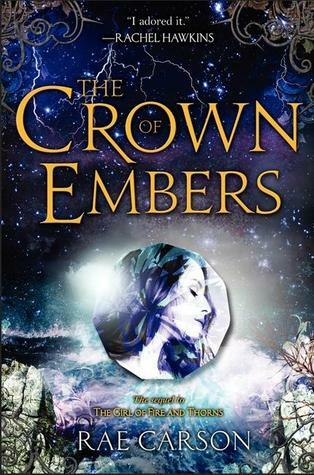 Summary: In the sequel to the acclaimed The Girl of Fire and Thorns, a seventeen-year-old princess turned war queen faces sorcery, adventure, untold power, and romance as she fulfills her epic destiny. Review: Again, Carson does a wonderful job with tension. Her scenes are very focused, as is the dialogue. This book is nothing but action! And oh the tension between Elisa and Hector. Carson has setup an a great war from the first book. Now she moves us towards Elisa’s destiny. She has realized that she has strength within herself but has yet to discover how to use that strength and power to not only become a great queen but to fulfill that prophecy that’s been set upon since birth.